Enjoy Utah! : FREE Grizzlies Tickets For Kids! FREE Grizzlies Tickets For Kids! 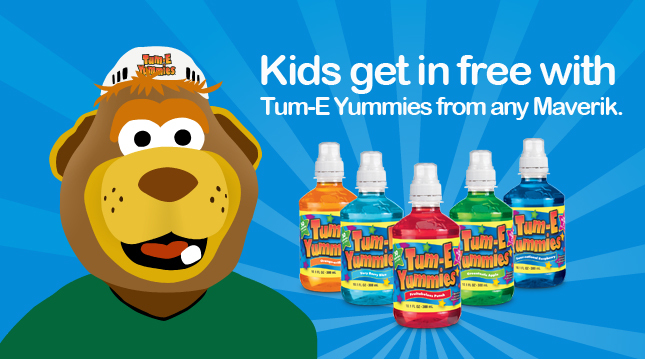 The Utah Grizzlies are teaming up with Tum-E Yummies to hook your family up with free tickets. 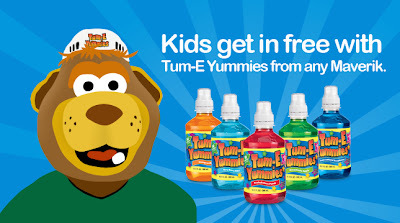 Just bring an empty bottle of Tum-E Yummies that you purchased at any Maverik to the Grizzlies Game of your choice and children, ages 10 and under will get in for free! This offer is good for one child per bottle of Tum-E Yummies, and will extend throughout the remainder of the Grizzlies regular season.